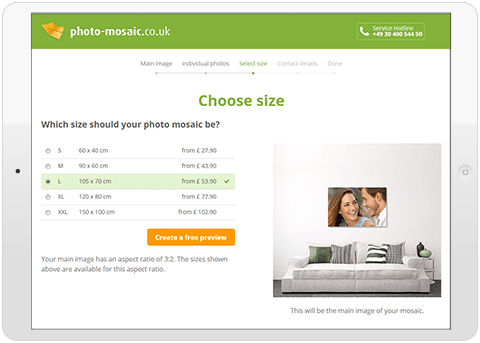 Photo mosaic app software » direct, online & without download! Creating a mosaic is easy these days. 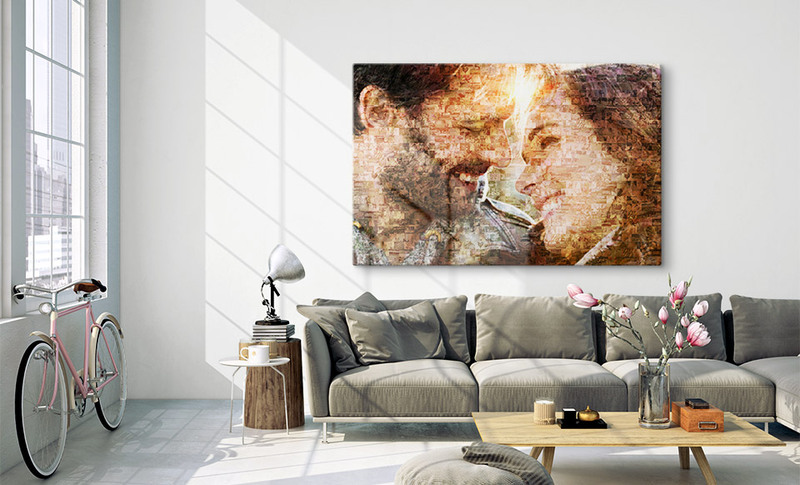 With a mosaic photo app, a mosaic can be created in just a few minutes. 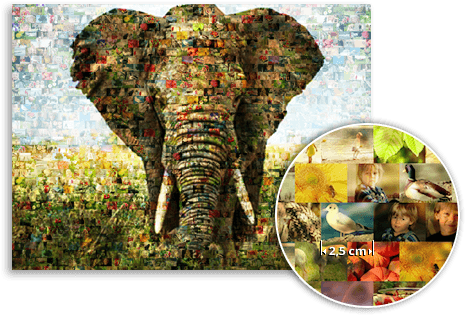 Apps to create photo mosaics can be found in several places on the internet. In order to achieve a good result, however, there are a few things you should keep in mind when using the photo mosaic app. Two general rules are important in order to create particularly beautiful images with the mosaic application. The main image uploaded into the photo mosaic app should have a simple, clear motif. There is also a clear recommendation for the many photos from which the mosaic will be put together: the more pictures you upload into the mosaic photo app, the better. 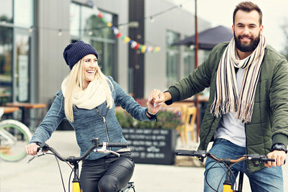 You can start immediately with no download and no app, and upload your main photo directly online. Then you upload the many individual pictures. The more photos, the better. Now we get to work – your mosaic will be created within 24 hours. Your preview arrives! Are you happy with your mosaic? Select your product, e.g. canvas. Plan in 1-3 days after ordering for the delivery of your photo mosaic.